Why organic cotton clothing has so many benefits for your sustainable wardrobe. 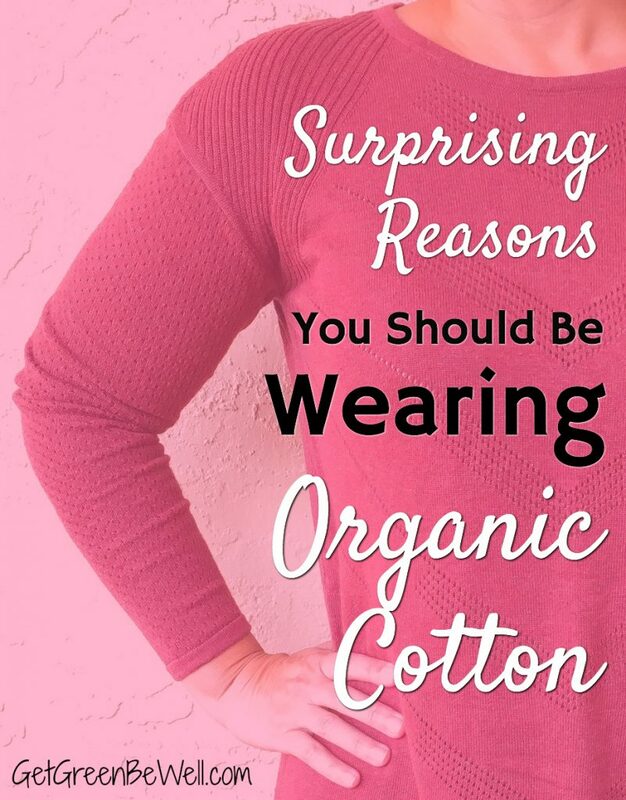 The more I wear organic cotton clothing, the more I want to add to my wardrobe! Not only is organic cotton clothing soft, colorful and comfortable, but it’s also a sustainable fashion choice to support farmers and their families. I’m proud to have been able to add a few more pieces of organic cotton clothing to my wardrobe every year. I don’t have a completely sustainable wardrobe. But little by little, I’m choosing to spend my money on quality items that will last a long time, are made well, and do good in the world by supporting workers fairly. 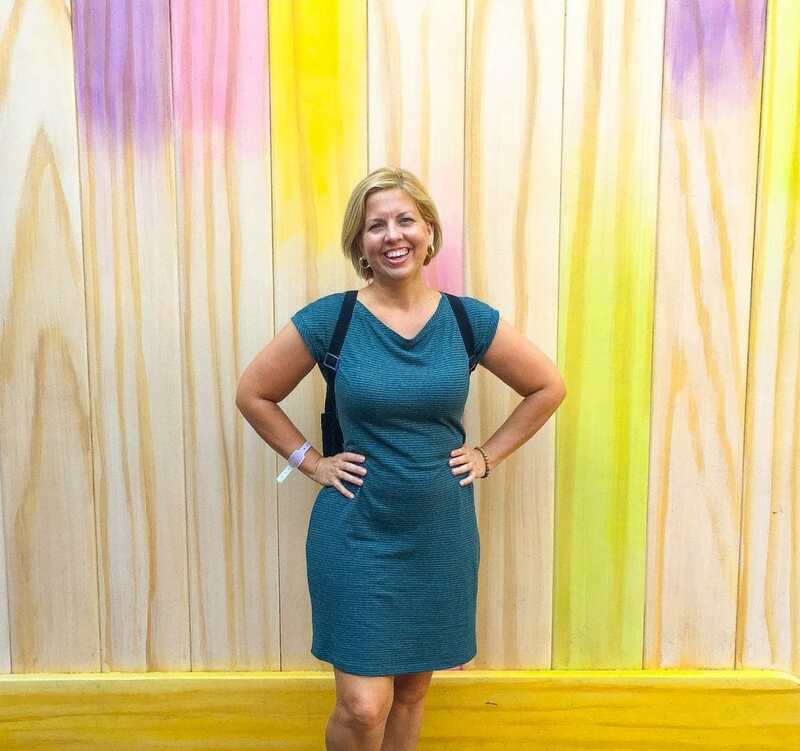 One of the big reasons I have so much sustainable fashion in my capsule wardrobe is thanks to on-trend companies such as prAna. I have quite a few of their pants, shirts and dresses and I truly do love them all. Especially since all of the cotton used by prAna is now 100% organic cotton, starting with their Spring 2018 collection this year. 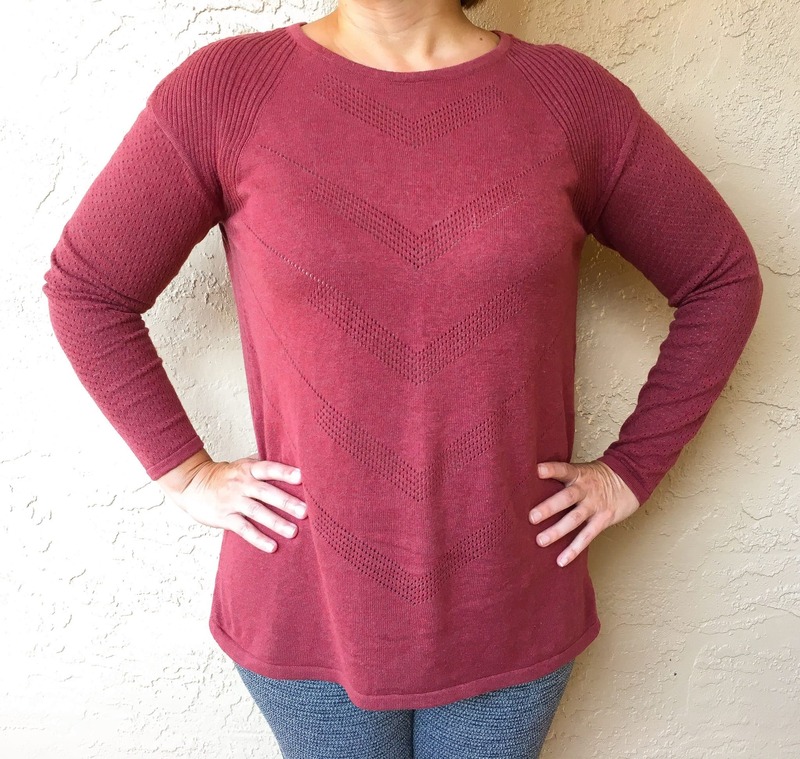 The Fall 2018 prAna collection is now available! And I’m so excited to share their new wardrobe pieces with you! Does organic cotton clothing have pesticides? 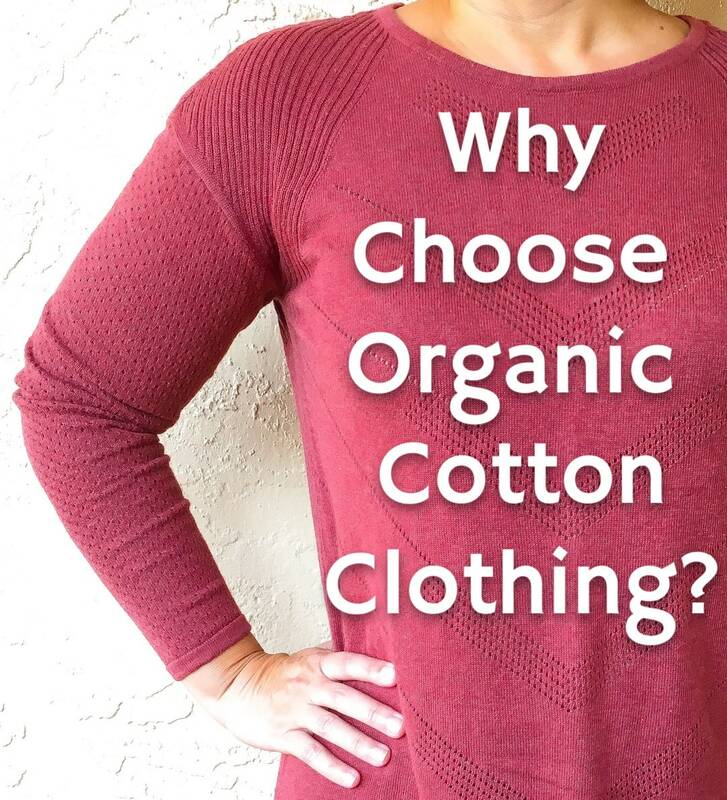 No, organic cotton clothing doesn’t have traditional insecticides or pesticide residues. Which is important because approximately 25% of the world’s pesticides are used to grow cotton. The chances of being exposed to pesticide and insecticides through the clothing that you wear are pretty slim, to be honest. By the time the fibers are processed and cleaned, there’s not a whole lot left. But that doesn’t mean that highly sensitive individuals wouldn’t react to conventional cotton with traces of pesticide residues. However, growing cotton organically is important for one big reason – to protect the farmers and their families that are working and living by the cotton fields. While pesticide residue might not reside in your t-shirt, pesticide sprays most definitely get in the soil, the water and the air surrounding cotton fields. It drifts into family homes. It can land on surrounding crops and animals. And farmers need to mix the stuff up and apply it, with the chance of being exposed directly to the chemicals. Choosing organic cotton clothing is more of an ethical fashion decision because of supporting farmers. It’s just like supporting your local farmer in a farmer’s market, because you want to give them the money directly and support their work. Choosing clothing made from organic cotton is supporting a farmer to provide a healthier existence and way of life for their family and their community. Does organic cotton clothing come in colors? Long gone are the days when organic cotton clothing was only found in shades of cream or brown. Organic cotton can come in any color imaginable now. But that doesn’t mean that it’s always really sustainable. Organic cotton clothing can be dyed by colors that aren’t eco-friendly. Or methods of dyeing that use way too much water and chemicals. You’ll still want to look for organic cotton clothing that is dyed in eco-friendly ways with non-toxic dyes. 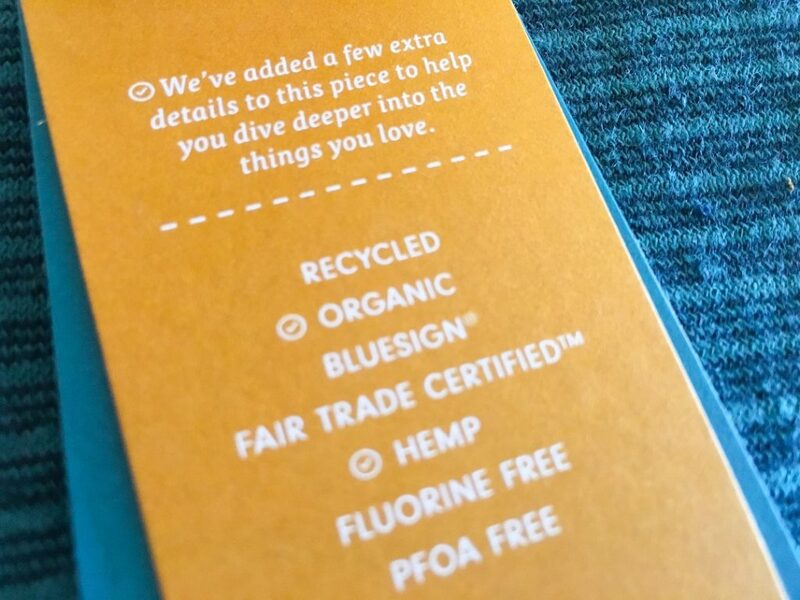 That’s why I love prAna clothing. The colors are modern and vibrant. But I don’t worry about the methods and chemicals used to dye their fabrics. Is organic cotton clothing soft? Yes! Some of my most comfy clothing is made from organic cotton. When only natural materials are used, and not overly processed, you’d be surprised at how soft natural fibers can be. And they seem to get softer the more that you wear a piece of clothing. Which makes you love it and keep it even longer. A win-win for sustainable fashion! Growing organic cotton, whether for clothing or bedding, saves a tremendous amount of water. When farmers grown cotton organically, they tend to get a higher yield of crop, or a crop that’s superior in quality to conventionally grown cotton. Which means you get more bang for your buck, so to speak. Farmers might need to grow more fields of conventional cotton to get the same return as a smaller field of organic cotton. Which, of course, uses more resources. Growing any crop organically requires great soil prep and healthy soil. And healthy soil needs a lot less amendments and nurturing compared to sick soil that has been stripped of beneficial nutrients. The healthier the soil, the less water it needs because it can actually hold onto water for longer during the crop growing. An organic cotton t-shirt uses 115 gallons LESS water than a conventionally grown cotton t-shirt. Which is equivalent to the amount of water in an average hour-long shower. Does organic cotton clothing contain GMOs? Nope. If you’re certified organic, then it means you can’t have GMOs (genetically modified organisms). This means that no GMO seeds have been used. Including Herbicide-tolerant (HT) crops. Which is important. Because 90% of the cotton grown in the United States is genetically engineered, according to this report. It takes around 1/3 lb. of agricultural chemicals to grow 1 lb. of cotton which could make one t-shirt. How is organic cotton clothing certified? There are many different types of certification when it comes to organic cotton clothing. GOTS Standard (Global Organic Textile Standard, a worldwide textile processing standard for organic fibers) and OCS (Organic Content Standard for non-food products containing 95-100% organic material) are among the leaders. One certification doesn’t mean it’s better than another certification. 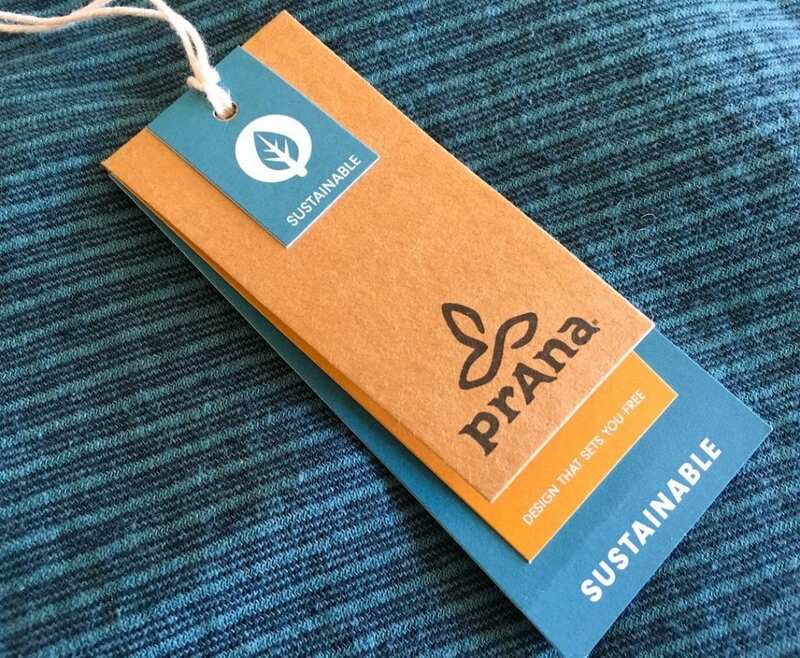 For prAna, they allow their suppliers to choose which certification to achieve with some flexibility depending on different supply chains. Living in Florida, it’s hard to dress in traditional Fall clothing when the temperatures are still hovering around 100 degrees. That doesn’t mean that I don’t want to change my wardrobe and color palette with the seasons, though. When I saw the Paulina Dress in Deep Balsam color, I knew I had to have it! The color reminds me of Fall. But the t-shirt dress made from hemp and organic cotton is still smart for warm autumn days. And it can easily be layered for cooler nights. This is a transitional clothing piece that is definitely a favorite in my capsule wardrobe. I can wear a belt with it for a more dressed up look. Or wear it loose with sneakers for running errands. 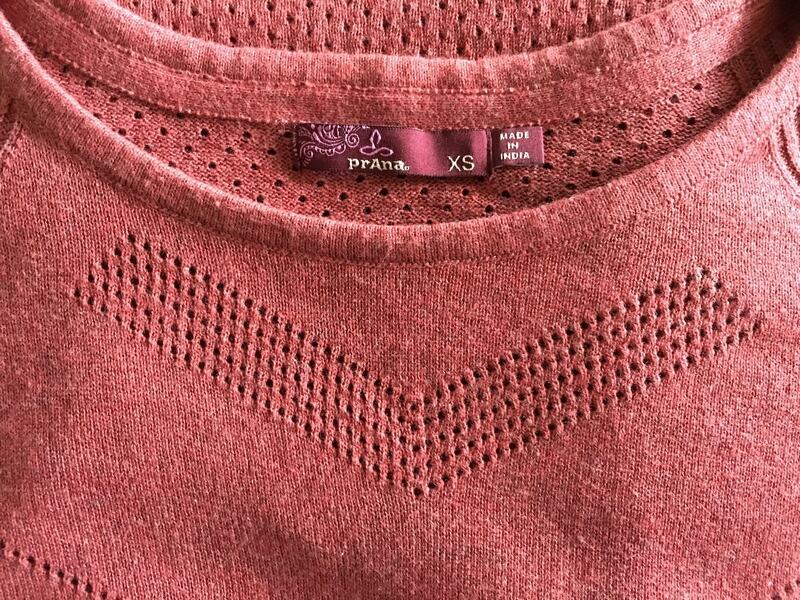 I love prAna’s sweaters (here are a super cozy sweater and a lounging sweater that I have from the company, too). But this year I knew I had to focus on something more lightweight for warmer winters. The Mainspring sweater is the perfect choice! I absolutely love the detailing on the sweater, with raglan ribbing on the shoulders and Pointelle details. I chose the color Mulled Wine Heather. And I chose one size down (XS) compared to what I normally get (S). 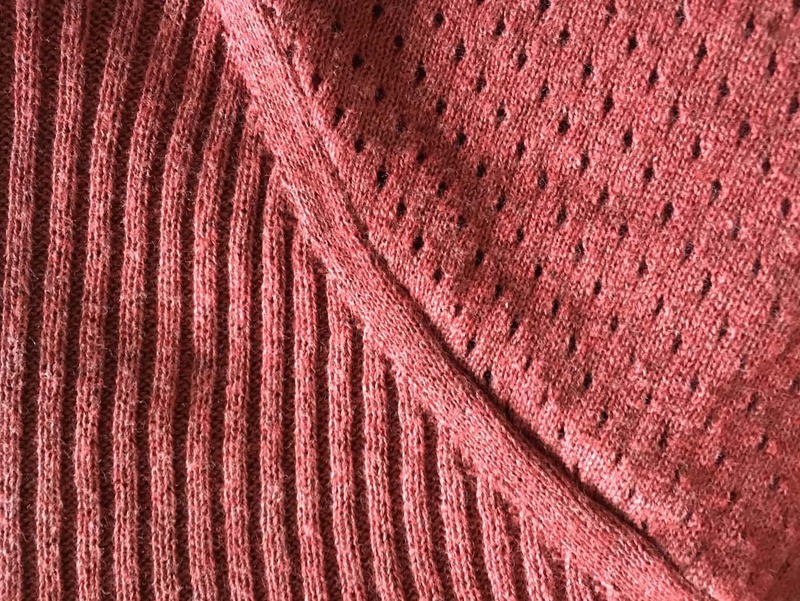 Though my measurements say I should get a Small size, I’ve found that the sweaters have been a little roomy on me, so I’m very pleased with this sizing choice for the Mainspring Sweater. This is the sweater that I will wear for cooler Fall nights (or restaurants that are too cool to be comfortable, I’m sure there’s lots of ladies out there that understand!). The lightweight sustainable sweater is 100% organic cotton and Fair Trade Factory certified.